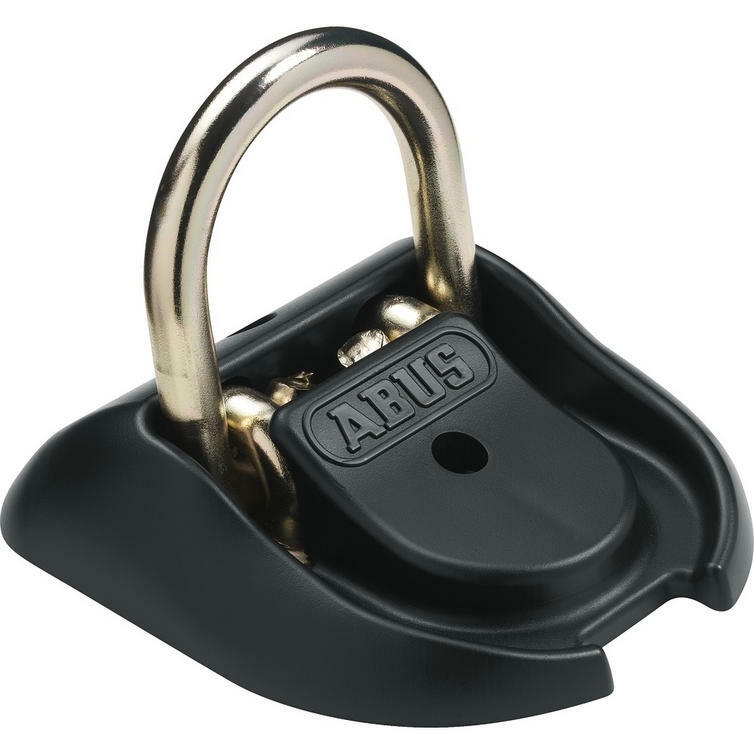 The Abus WBA 100 Granit Ground/Wall Anchor is part of the latest Abus collection. 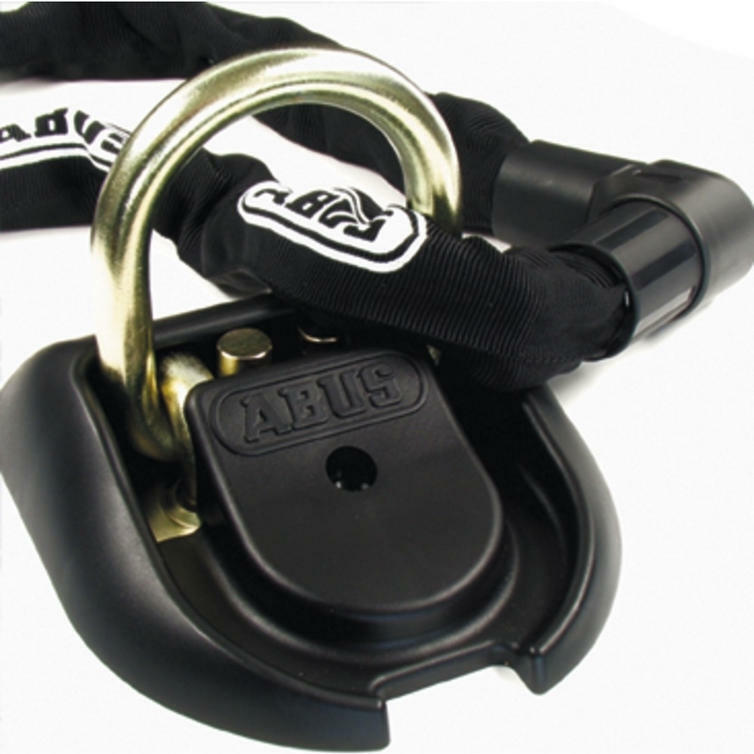 View all Abus Motorcycle Ground Anchors. View all Motorbike Ground Anchors.